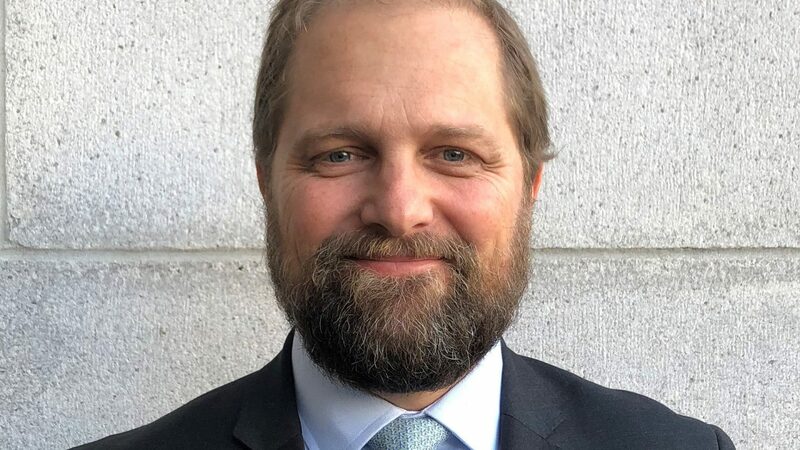 Kristian Teleki is the Director of the Sustainable Ocean Initiative for the World Resources Institute and the Head of the Friends of Ocean Action for the World Economic Forum. Most recently Mr Teleki was the senior marine adviser to the Prince of Wales’s International Sustainability Unit and the director of engagement for Ocean Unite. Prior to this he held the post of the director of global engagement for the Global Ocean Commission, and the vice-president of SeaWeb, where he was responsible for its sustainable-markets, science and Asia-Pacific programmes. He has also been the director of the International Coral Reef Action Network and led the marine programme at the UN Environment Programme World Conservation Monitoring Centre. Mr Teleki is on the boards of several environmental, development and social initiatives, and the editorial board of Aquatic Conservation. He has degrees from the University of California, Santa Barbara, and Cambridge University.